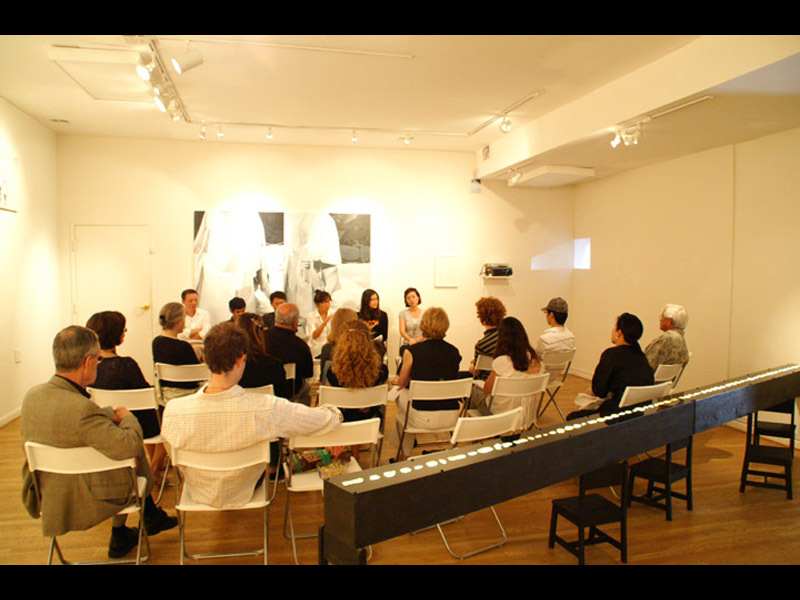 Artist Talk was held on Sept. 4, 2pm -3pm. 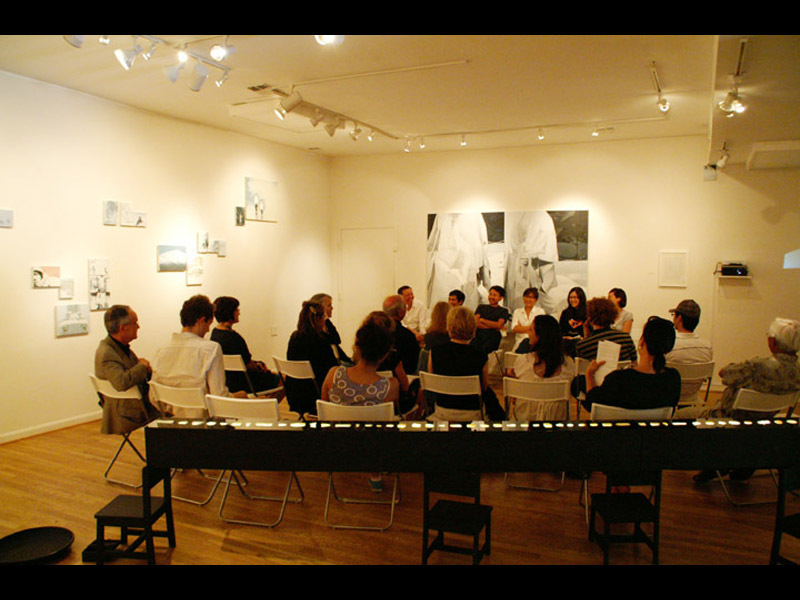 Officiated by the Hillyer Art Space’s gallery manager, Graham Boyle, the talk began with the curators’s introduction on the exhibition, four participating artists’ presentations, and an open discussion session. 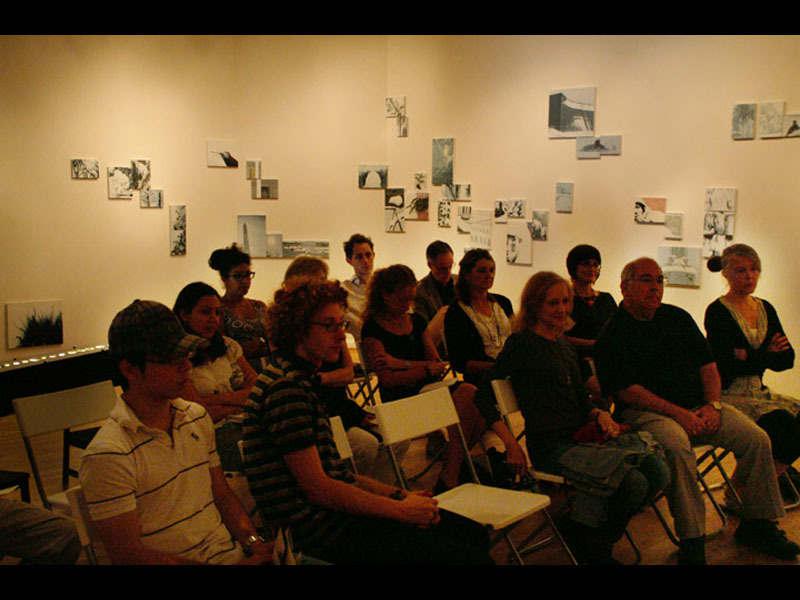 The audiences were invited to experience the dynamic interactions and communications with the participants. It was open to public.